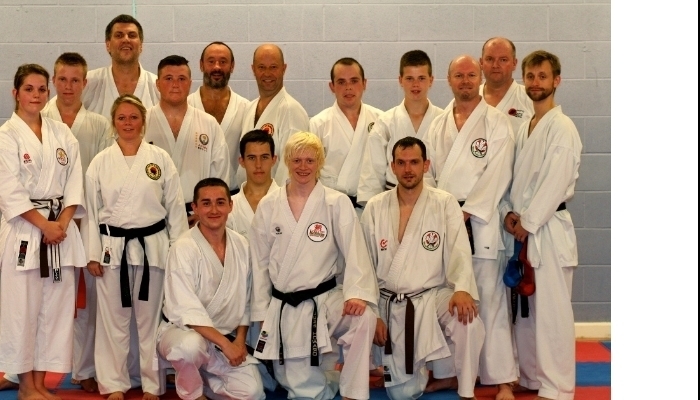 Karate Wales Ltd. - First Karate Wales Squad Session a Great Success! 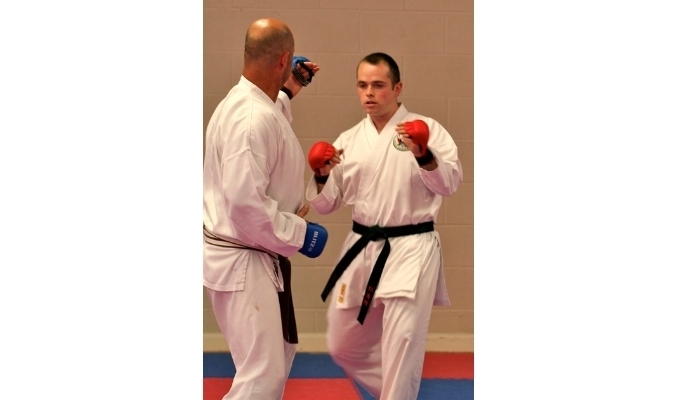 First Karate Wales Squad Session a Great Success! The long awaited first Karate Wales Kumite Squad session took place at the YMCA Hub in Barry on Saturday Sept 7th and was a great success! 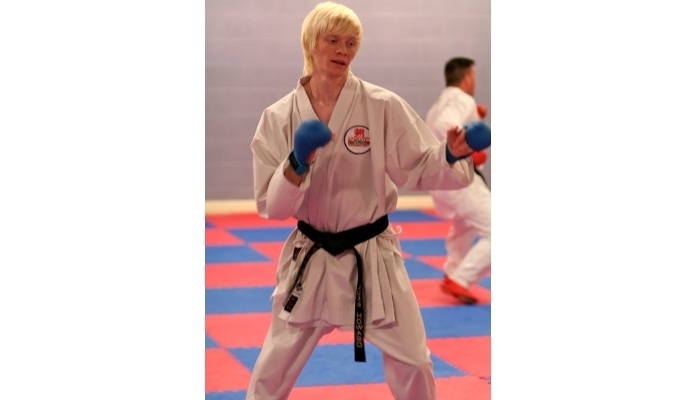 Welsh, British, Celtic and Commonwealth Champion Gareth Reynolds, one of Britain's top competitors over the last decade led the three sessions; Under 12's, Under 16's and Adults and Veterans. 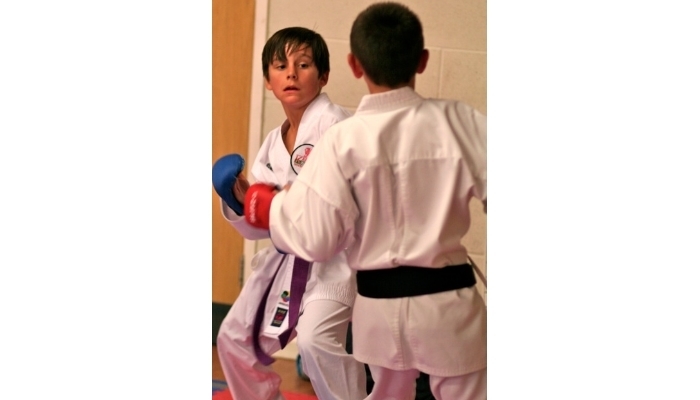 The classes were in preparation for the 'WUKF European Championships For All Ages' which takes place in Sheffield in October and which will see a strong Karate Wales Squad attending. 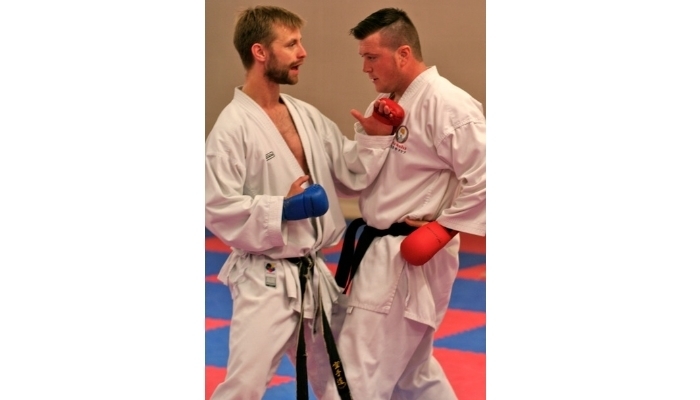 Karate Wales is an entirely Independent Governing body at present, unaffiliated to any World Body. 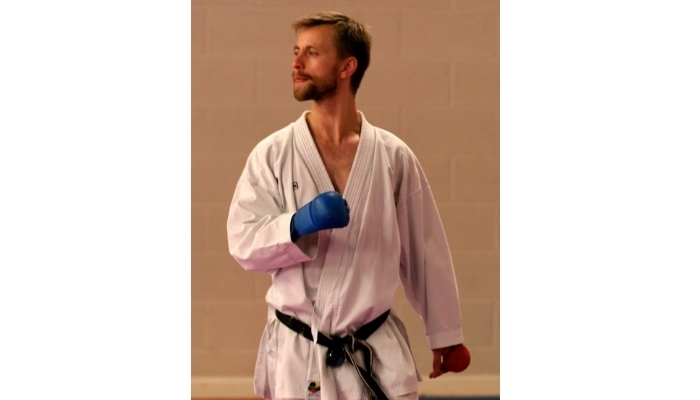 Karate Wales Executive Officer Rob Copeland says: "We were attracted to the opportunity of sending a large squad to a huge International event on our own shores. 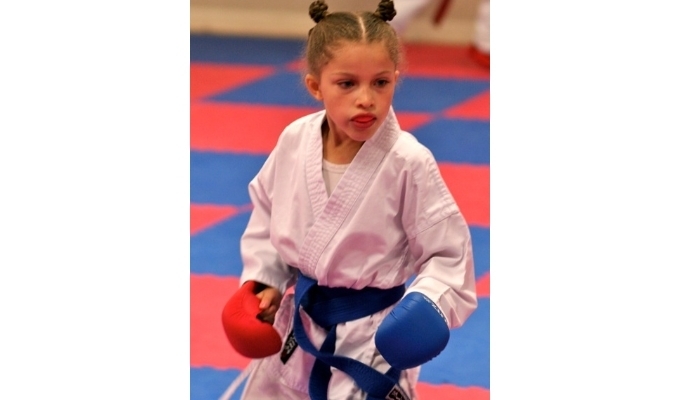 WUKF (World Union of Karate Federations) have welcomed our participation without affiliation at this time. This puts Karate Wales in an envious position! 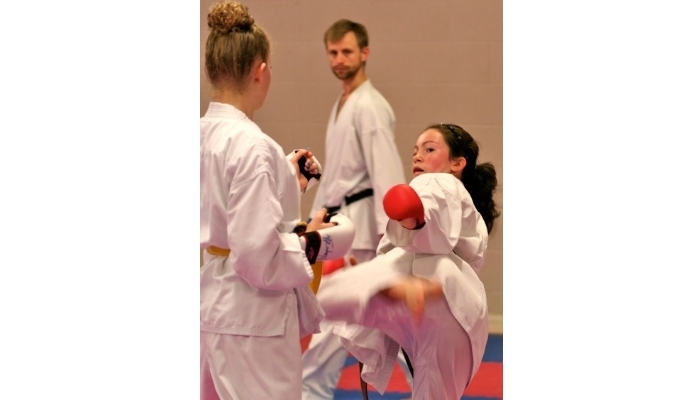 Our competitors can sample International competition, while continuing to be eligible to attend many competitions in Britain that clubs not in Karate Wales cannot attend"
A large squad have already registered to compete, with more sessions and registrations taking place on September 14th.